Are you an International Medical Graduate applying to the US Residency Match? International Medical Graduates or IMGs work for years on completing their residency application to become eligible to participate in the NRMP Residency Match. In the hopes of securing a position in postgraduate training, IMG applicants become ECFMG Certified, garner US letters of recommendation, obtain research opportunities, work on publications and it is not uncommon to see an IMG applicant obtain a graduate degree to develop their application further. If you are reading this article you are probably in Phase 1. This is where you are developing your residency application form, working on your residency personal statements and choosing the correct IMG friendly residency programs that you qualify for. By the time an applicant completes Phase 1 they can have invested over two years in developing an ERAS application. It is possible to use our ERAS Fees Calculator (login required). One of the biggest challenges IMGs face is feeling confident in choosing the correct IMG friendly residency programs. How do you create a list of img friendly residency programs? The obvious answer would be for an applicant to review the requirements of each program in the specialty they are interested in and make an informed decision as to whether or not they qualify. This seems simple enough but is it practical? An applicant interested in applying to Internal Medicine faces reviewing over 500 programs. Applicants not only invest a great deal of time in this portion of Phase 2 they also invest a great deal of money. Calling hundreds of residency programs to find out their minimum requirements would take you months. How can you make sure your job search is as efficient and effective as possible? How can you find a list of img friendly residency programs? The key to making the right decision is to invest your time and effort efficiently and effectively to ensure you are making the correct choice. In an effort to assist applicants IMGprep developed a detailed proprietary database of residency programs and their requirements. Over the course of a decade, with the input of 1,000s of candidates we have developed and consistently improved our software to provide our customized residency programs list for residency candidates. An applicant fills out a simple search box where they enter their USMLE scores, Visa status, Years from graduation, and US clinical experience. 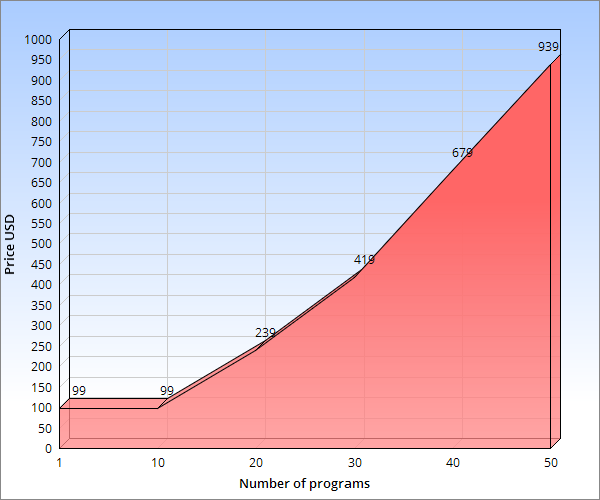 Percentage of img residents in their program. Is this an img friendly residency program? Extensive thought and consideration have gone into the development of not only the preliminary results but secondary data provided to maximize the efficacy of the data. In addition, all data is also timestamped by month/date/ year of editing to ensure our applicants are receiving updated information.